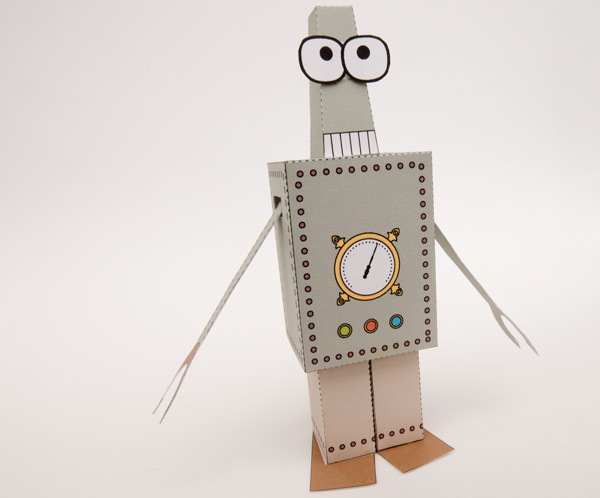 Win a signed made-up Paperbot! 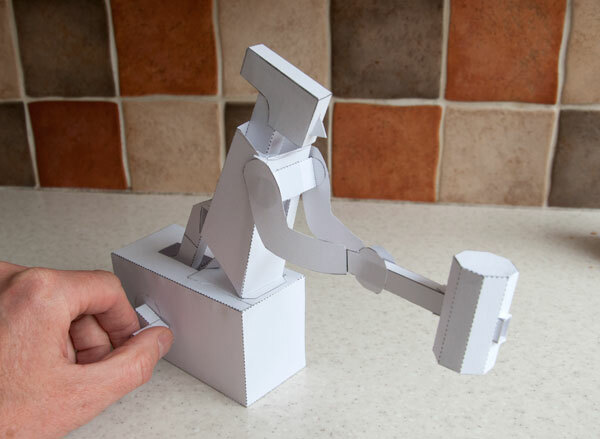 Your chance to win the model used for photography on the website. If you are a paid member (either standard or member plus) you can enter free at the website. Standard Membership is only $ 14.95 USD / £9.95 UKP yearly. Membership Plus is amazing value at only $ 44.95 USD / £29.95 UKP yearly. All new downloadable projects free as long as you remain a member. The last 12 months of projects from the shop for free. Access to PDF downloads of all blog pages. Really useful for printing out instructions! Half price on all the project collections. Half price on all projects older than 12 months. Half price on all e-books. ALL the project collections, free! That's basically everything for free!